Rottweiler Face T-shirt from The Mountain® features the artwork of Vincent Hie. The ultimate dog t-shirt for Rottie lovers everywhere! 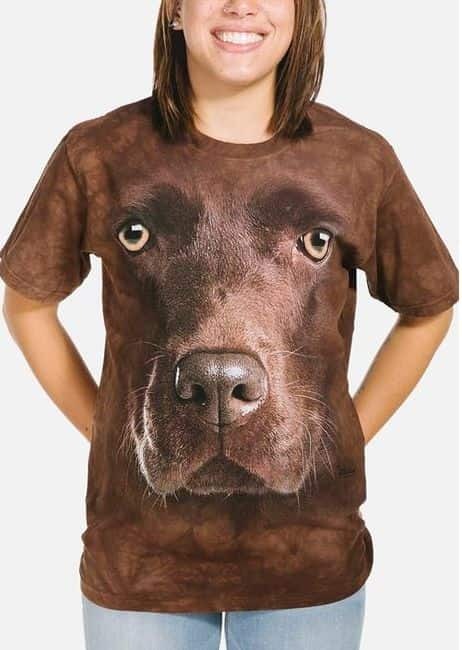 This screen printed Big Face™ t-shirt features the face of a Rottweiler. These dogs are loving and loyal and this t-shirt is for all those loyal to their Rotties.